So can't wait to read this one either! It's been in my review pile for awhile now! So behind!! I cannot wait for this book! 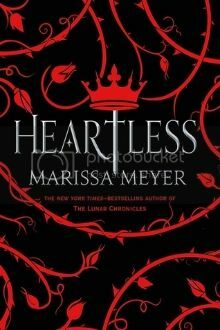 I love Marissa Meyer as well and I am super excited for another book by her.